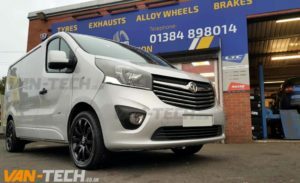 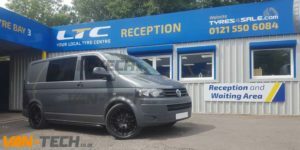 Van Alloy Wheels from Van-Tech, Summer will soon be here, maybe its time to get a new set of wheels for your van ready for the show and camping season! 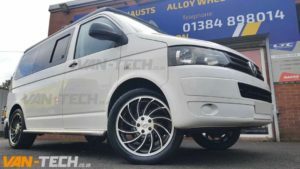 We sell a huge selection of 18″ and 20″ Alloy wheels all for VW Transporters T4, T5, T5.1, T6, Ford Transit, Vauxhall Vivaro, Renault Traffic and many more. 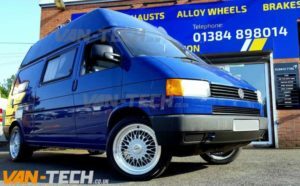 With over 30 years experience in the wheel industry we pride ourselves on our product knowledge and technical know-how. 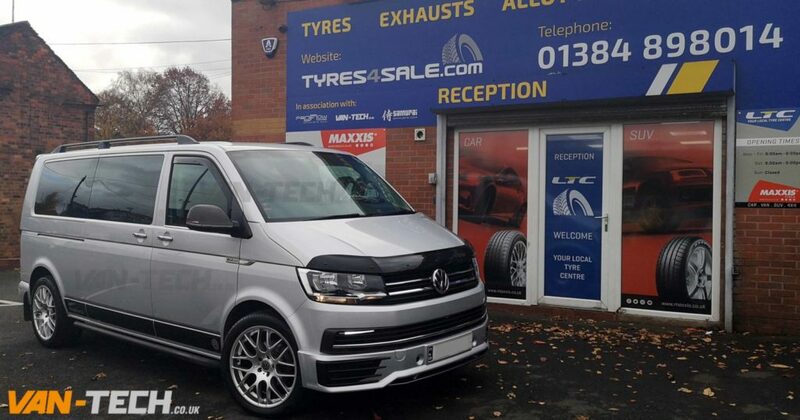 Our expert wheel specialists are on hand to answer your enquiries and are happy to offer advice. 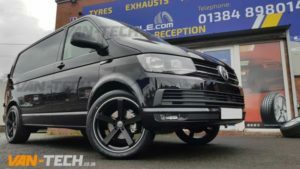 All our wheels are load rated and are great for commercial or leisure use. 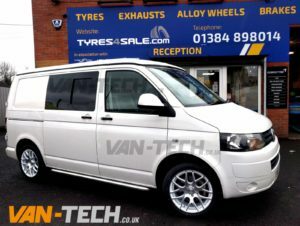 ← VW Transporter T6 LED DRL Light Bar Headlights SPECIAL OFFER!